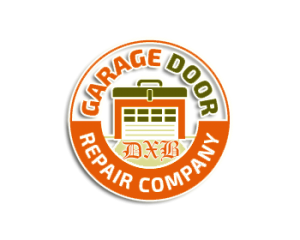 Garage DXB offer sliding, folding, revolving doors and operators and automatic and manual glass doors in Dubai and Essex that are aesthetically pleasing, reliable and require minimal maintenance. Alongside our single and bi-parting operators, we can also offer double operators. Where requirements dictate larger glazed areas. 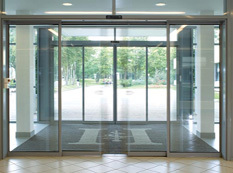 The Sliding Operator can be supplied and installed as a single or double unit (in-head or face-fixed) and has the following features: Reliable, low maintenance and integrates with a wide range of accessories. automatic glass doors. Similar to the Swing systems, can be incorporated into most premises with little building works. automatic glass doors. Normally are within the larger upgrading projects, but with the latest security issues we all face today. Can be retro-fitted to form a safer working environment also supporting any climate controlled building management system. automatic glass doors. 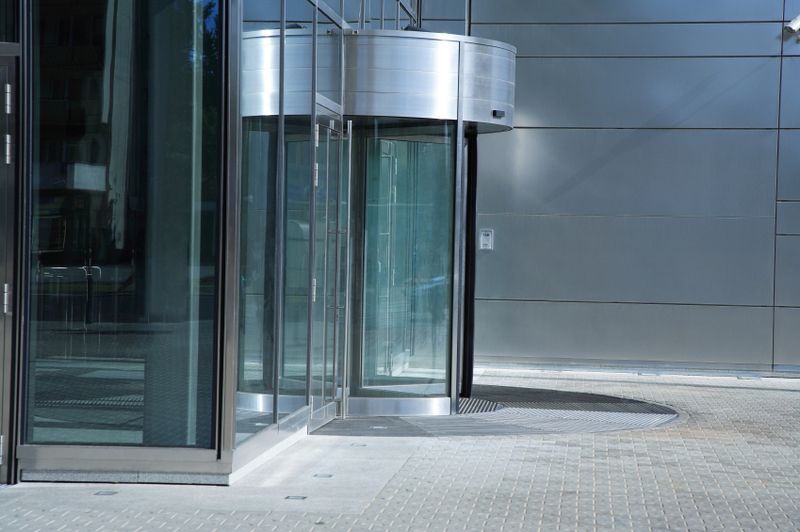 Call us today on 0501235196 for more information about our swing / sliding or revolving manual and automatic glass doors in Dubai.